Online ordering menu for BIG JAY'S. 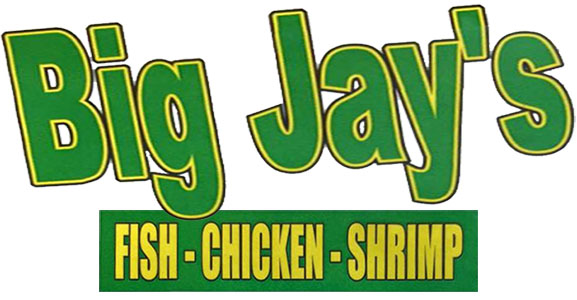 At Big Jay's we do it BIG with the best Fish, Chicken, and Shrimp in St. Louis! Everything we offer on our menu is always made fresh everyday using the best and highest quality ingredients. We offer amazing Wings, Chicken Tenders, Shrimp Baskets, and try our Fish entrees and sandwiches that range from Jack Salmon, Catfish, Tilapia, Whitting and Tripe! Come by and eat the best Southern Style and Soul Food you can find! We are located in North Breckenridge Hills off of St. Charles Rock Road, just a few minutes south of Lambert St. Louis International Airport. Order online today for carryout!